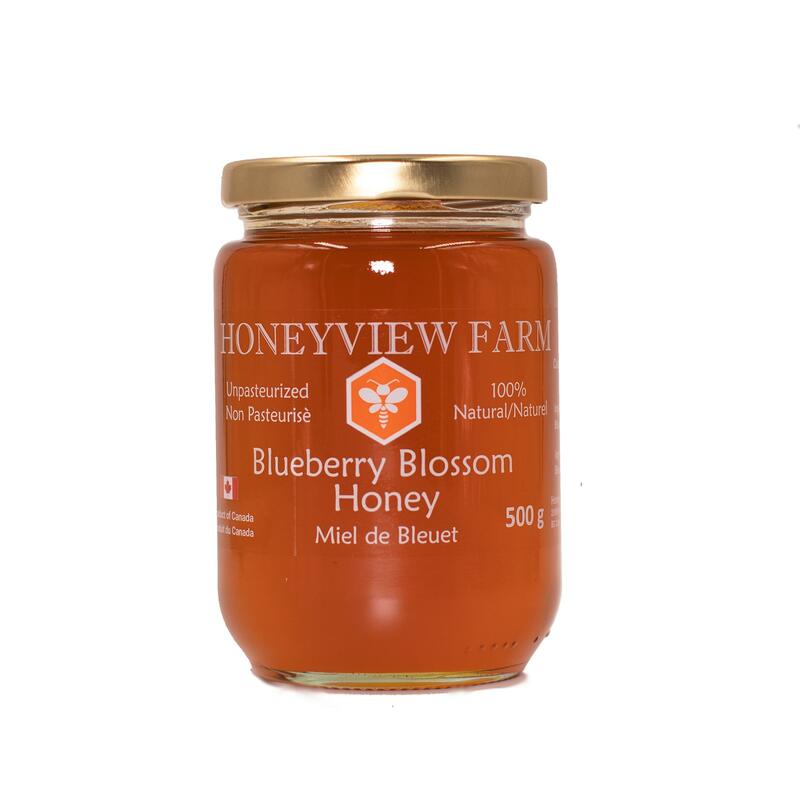 Our Blackberry Blossom Honey is produced by Honeyview Farm's own Bee Colonies from Blueberry blossom in Fraser Valley BC Canada. It is guaranteed to be 100% Pure and Graded as Canada No. 1. 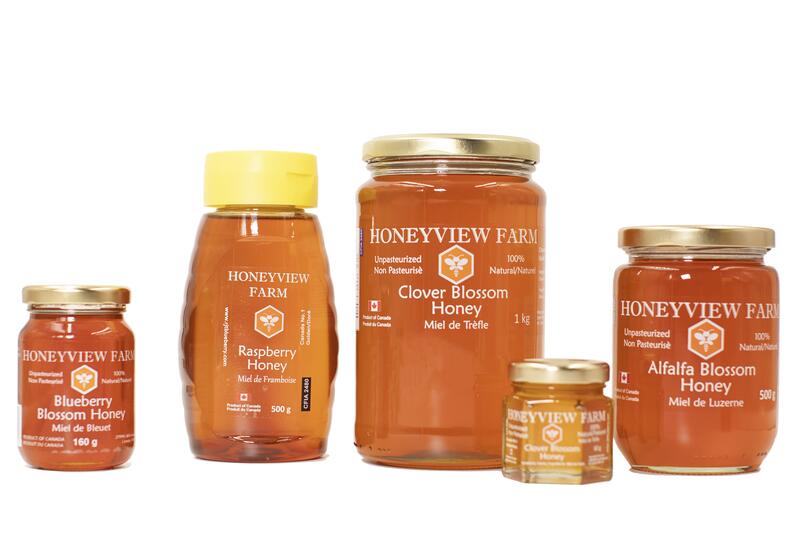 The honey flow begins in the spring when these flowers start to bloom. 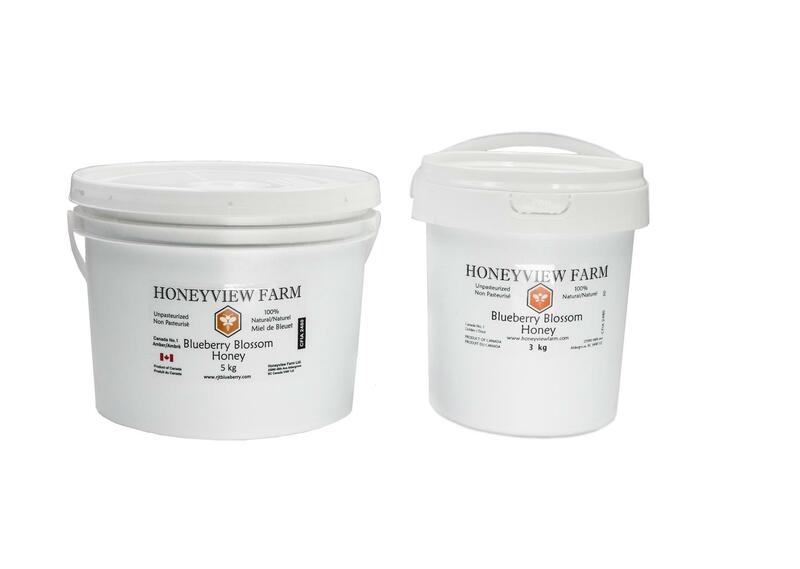 Our premium Raw Blackberry Blossom Honey is made by bees gathering nectar from this abundant source. It is a medium amber color with a rich taste and texture. 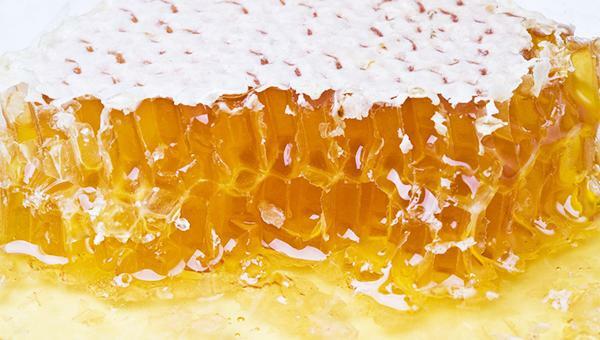 What Is Blackberry Honey Good For? 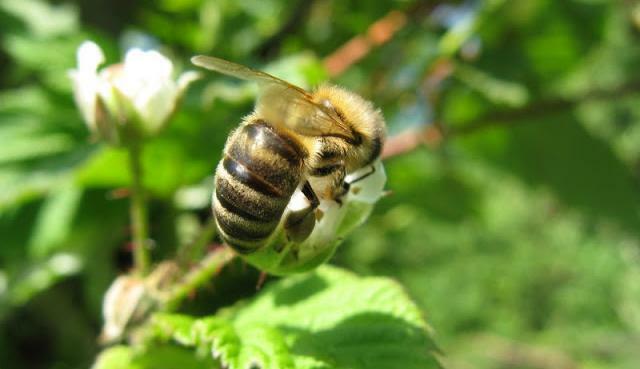 The blackberry flower, a great nectar producer, is known to contain high levels of antioxidants. Blackberry shrubs bearing flowers yield a medium to dark, fruity honey. 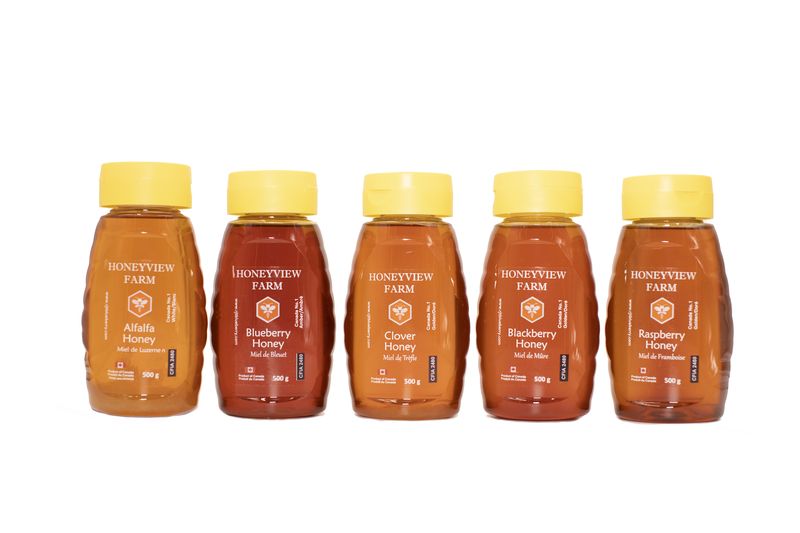 The combination of the natural blackberry flower and honey antioxidants make Anna's Blackberry Honey a superior source of antioxidants.